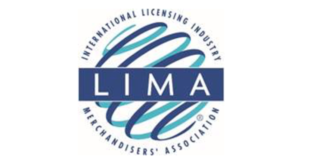 The licensing industry body, LIMA’s popular ‘Question Time’ is returning once again to Lord’s Cricket Ground to open the Spring Fling Networking party on May 3 this year. Sign up by Friday April 25th to take advantage of the early bird rate. Over 100 industry execs and retailers attend one-day educational and networking event.